Claire Evans is a Partner at Lane Neave and an Independent Board Director and Trustee. She has recently joined the Global Women membership, a collective of 300 generous, inspiring women leaders, pushing for diversity in leadership. The best advice I got was to be resilient and don’t let things get in your way of you achieving your goals. I had a boss once in Australia who was not supportive and was not going to recognise my capability in terms of moving up the ranks. So, I made the conscious decision to move to another firm that would provide the support I needed. You’ve got to keep driving forward despite the obstacles. 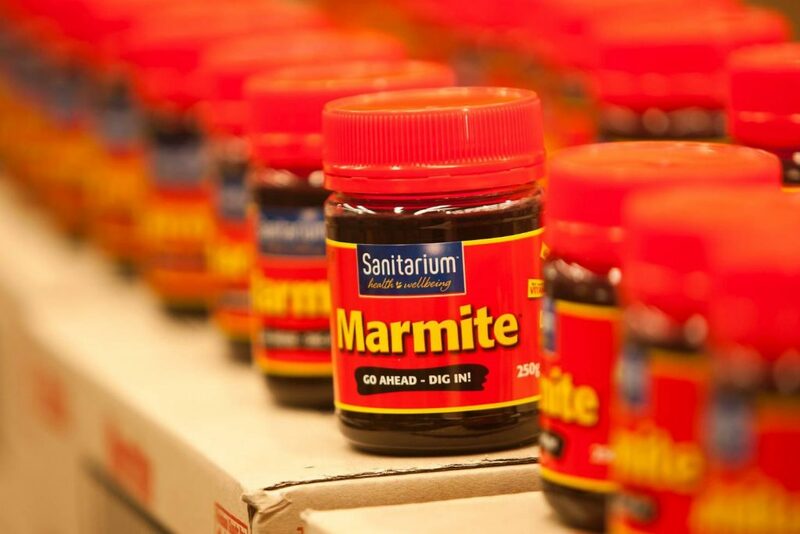 Working on the line at the Sanitarium factory packing marmite jars into boxes when I was at university. I was earning money for a university holiday trip. It was a real eye opener. People there had $20 to their name at the end of the week. That was a great incentive to go back to university and work hard. Have you ever had to make a tough call in your career? When I came back to New Zealand after working in Sydney I had a few options, including returning to the firm I had worked for previously. Of course, all the advice I received said don’t go back, with people encouraging me to find a new firm. I had to really challenge my decision and think it through. While I appreciated the advice, I decided to go back to Lane Neave and it was the best decision I ever made. It has allowed me to develop into a partner and leader within the firm. I don’t really want to name someone specific as I have had a lot of guidance over the recent years from many great female and male mentors. The reality is, that you can’t make it to the top or enter the world of governance on your own. You need support and people around you to give you the confidence to put your hand up for roles. Many people have helped me, and I really believe in helping others as well. This idea that because a woman played the “man’s game” and worked hard to get to a senior role, they won’t help a younger colleague. They have this view that “I’ve had it hard, so you should have it hard”. I just don’t subscribe to that way of thinking. We have all got to be supportive of each other. 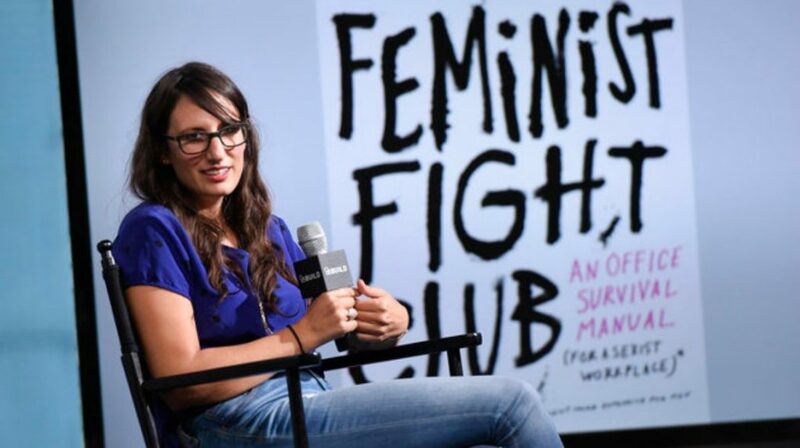 A couple of years ago I read the Feminist Fight Club by Jessica Bennett and it really impressed me. It talks about the female attributes that prevent us going forward. For example, how many times do you hear about a role and think that oh no, I couldn’t do that – I don’t have the right experience. Women often have a bit of self-doubt. If I’m honest, I’d say I still have this little whisper of self-doubt in my head. So, I have to remind myself that I deserve to have a spot at the table. The book really made me think about my approach to problems and changed my thinking. What are the trade-offs that young women today will need to make it to the top? There are always sacrifices and it’s all about choices. In my experience, you can’t expect to be at home with the children all the time and be at the top at work. I realised a while ago that you can’t be everywhere and do everything, however it’s about doing the best you can at both. My husband is a pilot on a roster, so he is away a lot. We have home support but we also both play an equal role raising our children and domestic responsibilities. I have to be a master at juggling things – such as thinking about an upcoming child’s birthday party and the next moment being focused on a merger negotiation. I just see my life as a blend of everything – kids, work, family, governance – it’s all happening at once, it doesn’t matter where I am. I suppose I’m good at flicking between them all, all the time. I’m fortunate to be part of the new wave in the legal world. We have 12 female partners at Lane Neave and I have a senior leadership role. 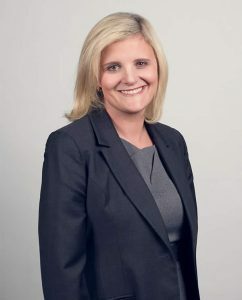 So my peers and I are able to influence significant changes in the firm, such as recognising different career paths that women might like to take including flexible working, and continuing to promote and retain talented women in the profession. The challenge for us is not to squander that opportunity – we are conscious we need to be bold and speak up. While we can’t change everything in the next year – we are making incremental steps– there are some things that can improve this year. For example, I would like to see more female appointments on NZX-listed companies this year.